Time is short! 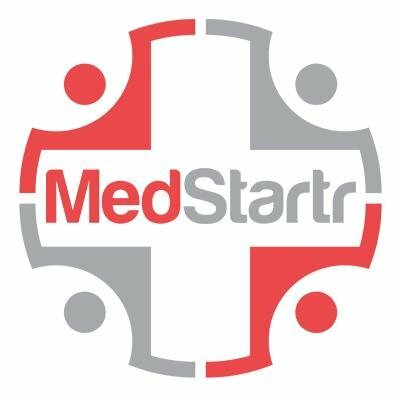 This Editor will be attending the HIMSS Connected Health Conference this November 8-11 in Washington, DC (actually outside The Puzzle Palace in National Harbor, Maryland). 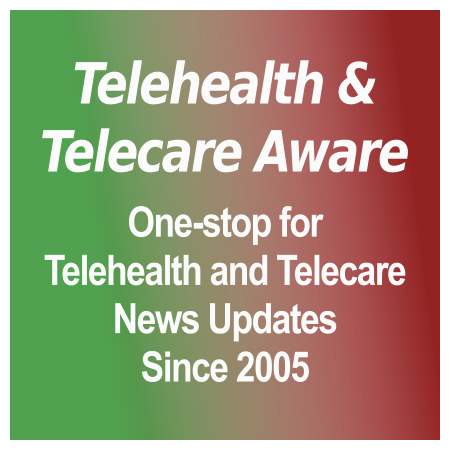 Telehealth & Telecare Aware has been a media partner (disclosure) since the 2009 mHealth Summit. Changes this year include that it is three conferences in one: the original mHealth Summit with the Global mHealth Forum, the new PopHealth Summit (concentrating on health improvement on the community, regional and national level) and the much needed new CyberSecurity Summit. Attend all three for one registration, including a large Exposition floor and three pavilions for Population Health, Cybersecurity and Games for Health. Also, there are extra co-located and add on events, mainly on Sunday the 8th. The Global mHealth Forum focuses on mobile and connected health in low and middle income countries (LMICs) and is on Wednesday. Findings were presented this week at the mHealth Summit in Riga, Latvia and is the first part of a larger study on developer economics and future healthcare delivery. As a media partner, TTA participated starting in March in inviting respondents to the survey. A free download of the report is available to our readers here (minimal registration required). Release. In the 2014 FY ended 30 September, revenues were £215 million. FY2013 was £221 million, a decrease of £6 million (2.7 percent). A corresponding but greater EBITDA (earnings before interest taxation depreciation and amortization) drop to £43.0 million. FY 2013 was £52.7 million, a decrease of £9.7 million (18.4 percent). The good news: revenues up 6.8 percent in the Nordics, Southern Europe, Central Europe, and Australasia; Spain’s Televida as a market leader also a bright spot [TTA 19 Dec]. An essential link to mHealth devices and apps? Guest columnist Lois Drapin thinks so. She shares her insights on Validic, an emerging company in data integration for payers, providers, preventive wellness companies and pharma;how it evolved from its original concept in consumer health engagement, along with a few pointers its founders have for fellow entrepreneurs.